Wairarapa parent education and support coordinator Sam Williams has been in the business of giving people a second chance with their children for 25 years. 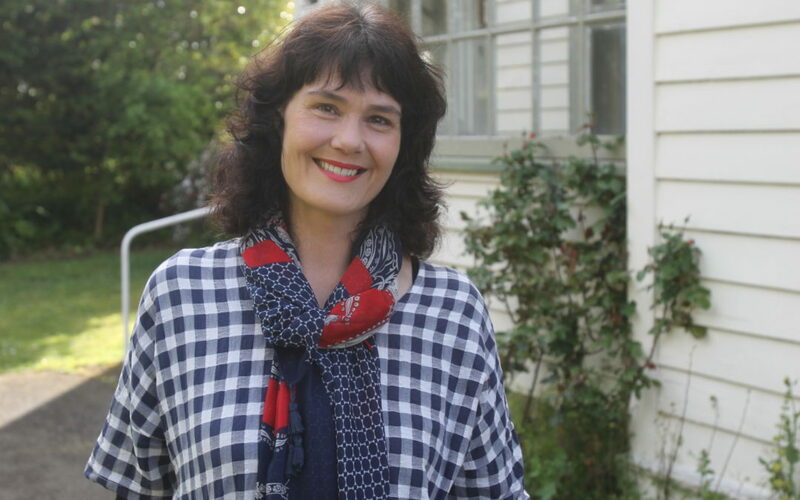 As the co-ordinator of Proactive Parenting Services at Wairarapa Safer Community Trust, people come to her for help for a “multitude of reasons”. “It could be anything from aggressive behaviour – hitting, smacking biting – it could be coping with bedtime routines, fussy eaters, it could just be that children are addicted to screen time. “My job is not to be an expert. “My job is to acknowledge that parents are the experts of their own children. Sam said Wairarapa parents often came to her in “at their wits end”. Sam has watched parenting “trends” come and go, but one thing that would always remain a constant when it came to good parenting was spending quality time with your children. What many children are lacking is one-on-one time, conversations and happy memories, Sam said. “All parents love their children – that goes without saying. “But you would be surprised that when you sit down and break it all down, it can horrify parents to realise they don’t spend 10 minutes a day with their children of actual quality time. “They spend lots of time rushing around being busy, while the kids watch television or computers. Spending 10 minutes of quality time with your child can sometimes be a big challenge, Sam said. She found that if parents started by allocating the time three times a week, “often the child’s behaviour changes long before I even get to teaching the parenting strategies”. She said parents today had an “awful-lot more stressors” than previous generations. “My job is to help ease some of the accompanying stress. Sam’s clients are both referred and self-referred, and while many come under the category of “vulnerable families”, Sam said she doesn’t like those words. The waiting list for help from Sam in Wairarapa is 6-8 weeks, which goes to show the demand in the region for parenting advice and education. She encourages people to reach out for help if they need it to give their relationship with their children a second chance. Sam can be contacted on 06 379 5407 extn: 701, or email samw@waisct.org.nz.